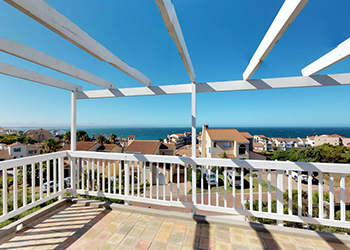 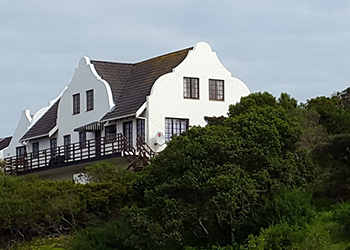 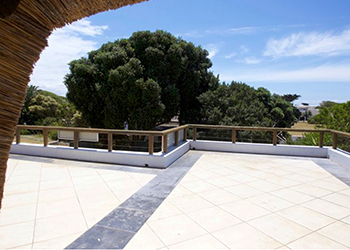 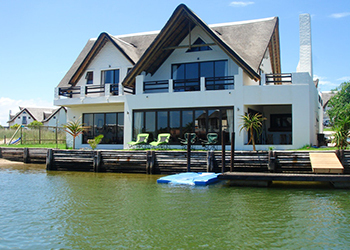 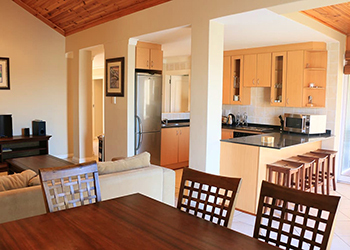 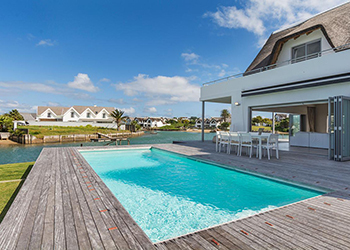 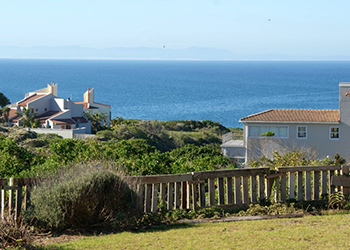 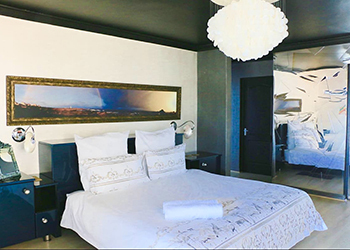 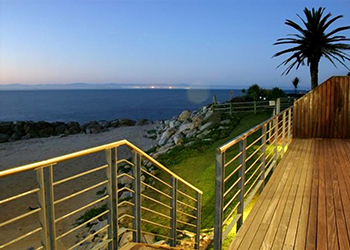 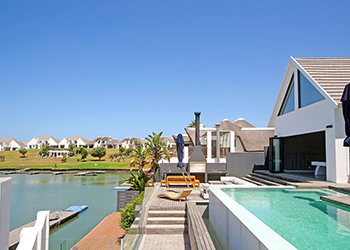 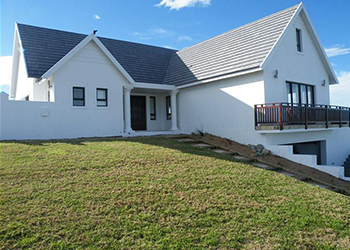 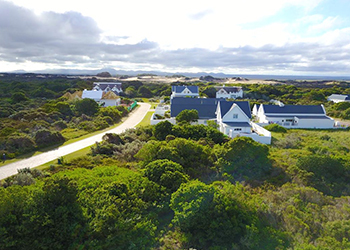 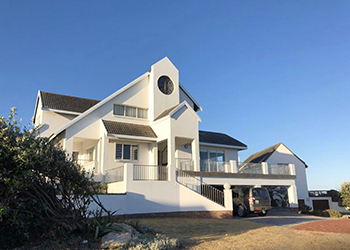 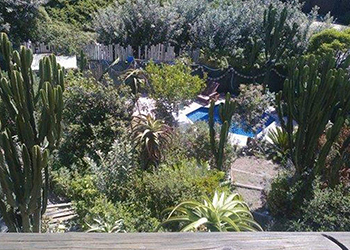 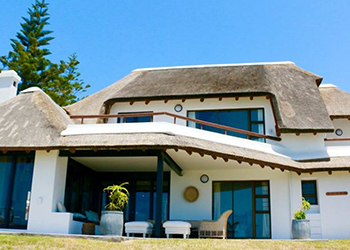 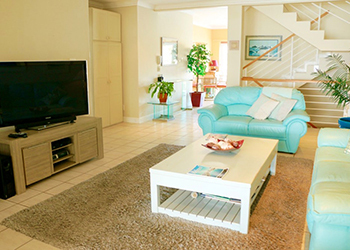 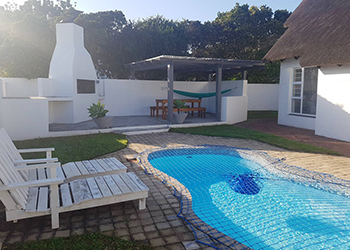 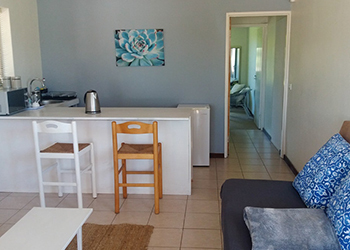 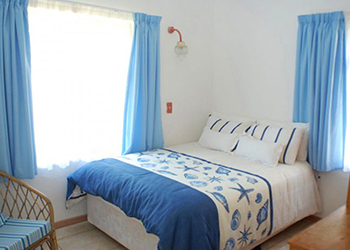 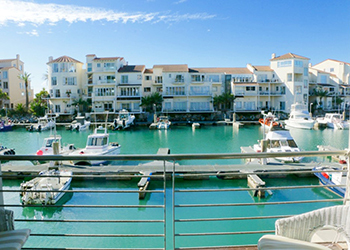 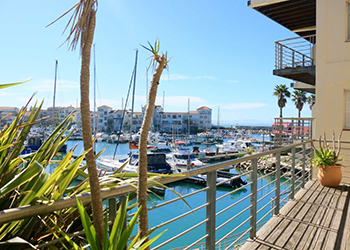 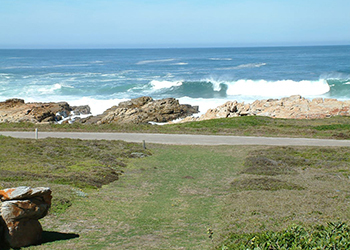 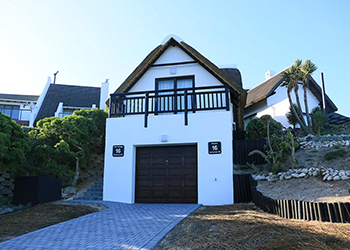 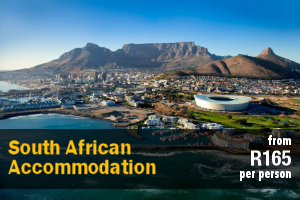 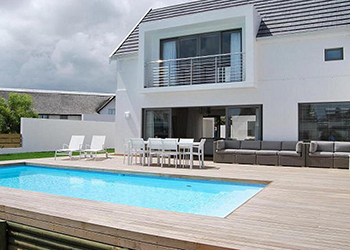 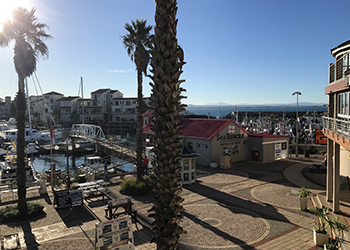 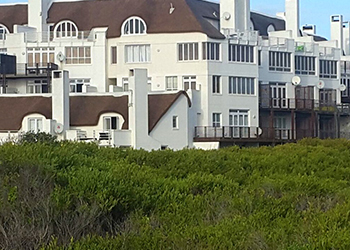 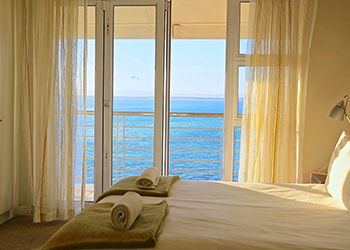 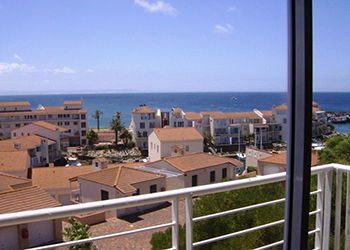 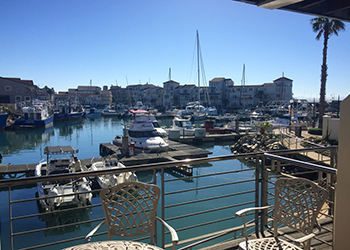 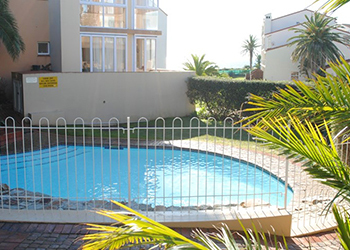 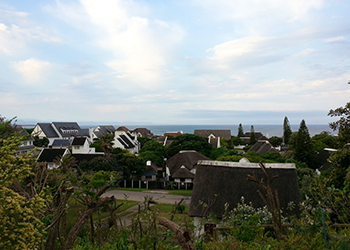 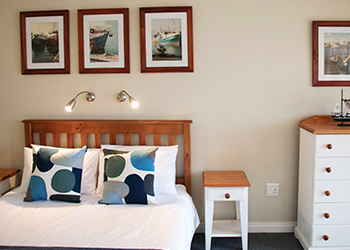 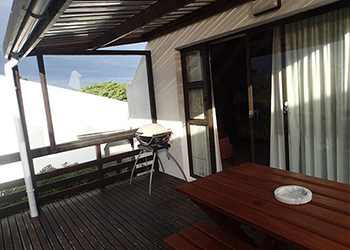 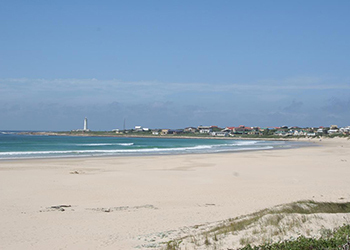 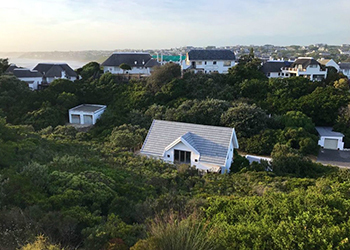 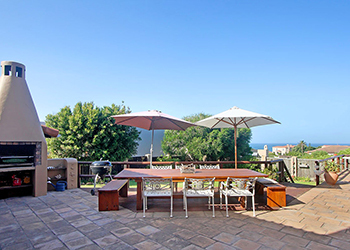 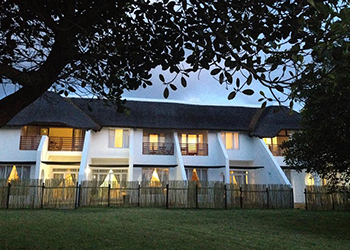 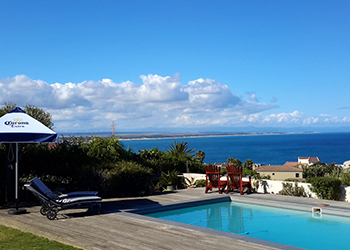 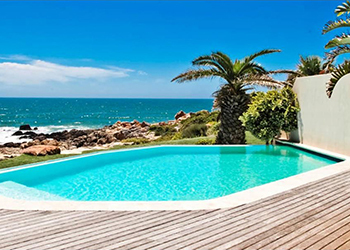 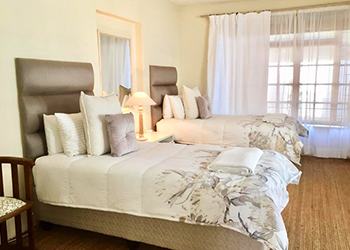 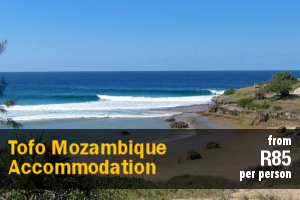 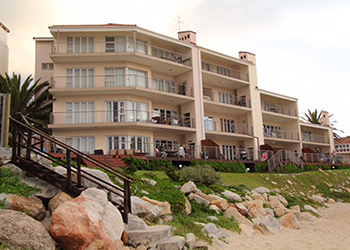 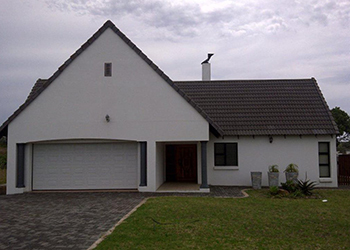 St Francis Bay Accommodation – Browse Online For Your Family Holiday Accommodation in St Francis Bay. 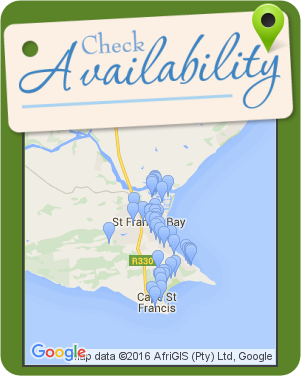 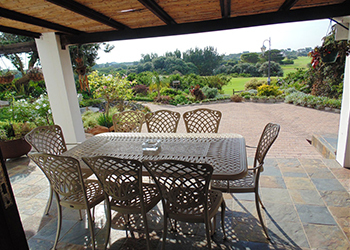 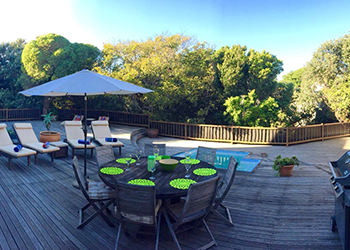 We Have Listings For Bed & Breakfast, Self Catering And Cheap Family Holiday Accommodation In St Francis Bay. 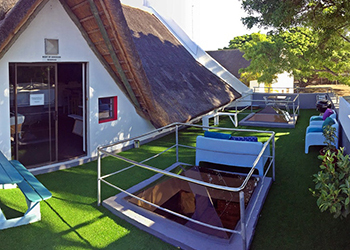 The Bunker is situated in St. Francis, only two blocks from the beach on Ann Avenue. 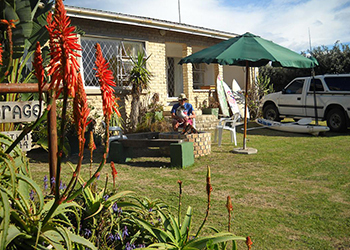 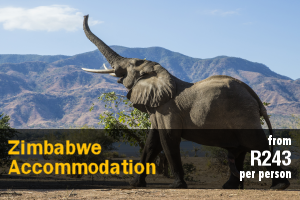 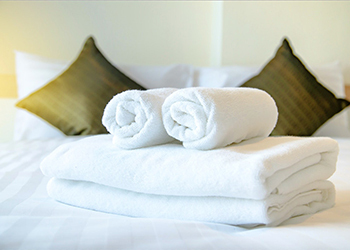 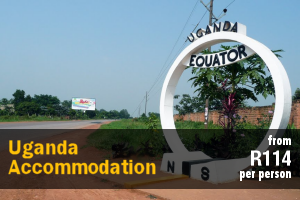 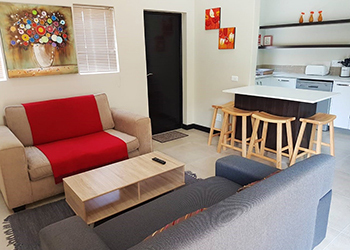 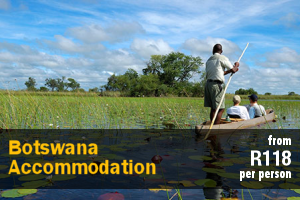 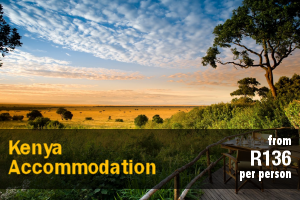 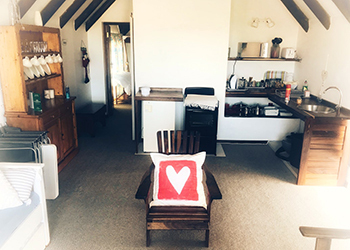 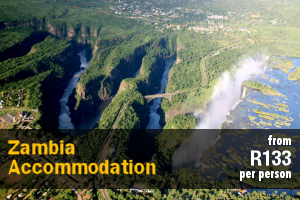 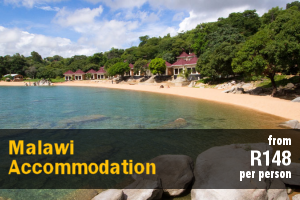 We offer ideal accommodation for a small family of four or a group of friends.